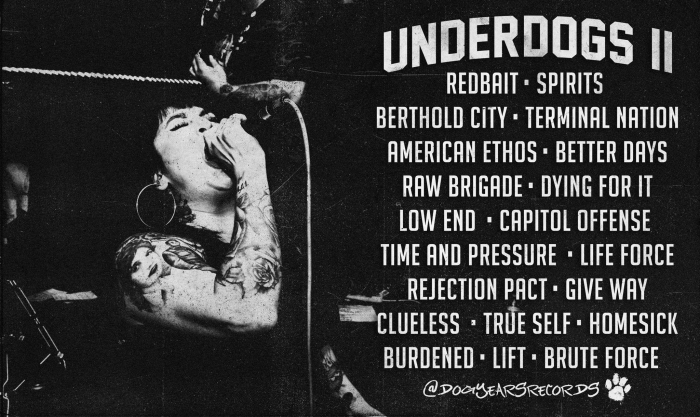 Dog Years Records is back after a long year hiatus and return with their second installment of the Underdogs compilation. 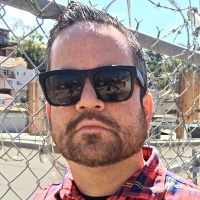 The Illinois label had previously issued releases by such bands as Free at Last, FOCUSEDxMINDS, and Choir Vandals, before going on hiatus in 2017. 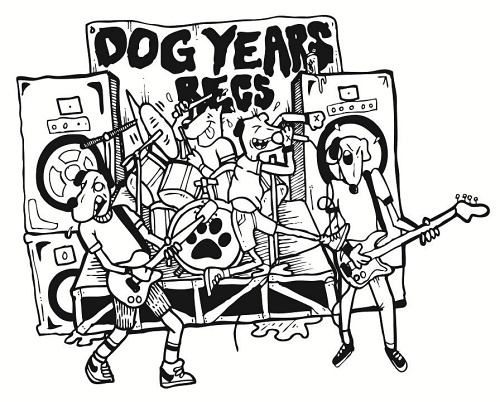 Now, four years following the previous installement which includes the likes of Purgatory and Drug Control, Dog Years Records will mark its return with the second installment of its Underdogs compilation. In addition to Time & Pressure, the compilation will also feature the following acts: Redbait (MO), Spirits (MA), Berthold City (CA), LIFT (CT), American Ethos (MA), Better Days (MO), Raw Brigade (Colombia),, Dying for It (CA), Low End (WI), Capitol Offense (IL), Rejection Pact (ID), Life Force (TX), Give Way (OK), Clueless (CA), True Self (MO), Homesick (Australia), Terminal Nation (AR), Burdened (IL), and Brute Force (MO). Hot damn! 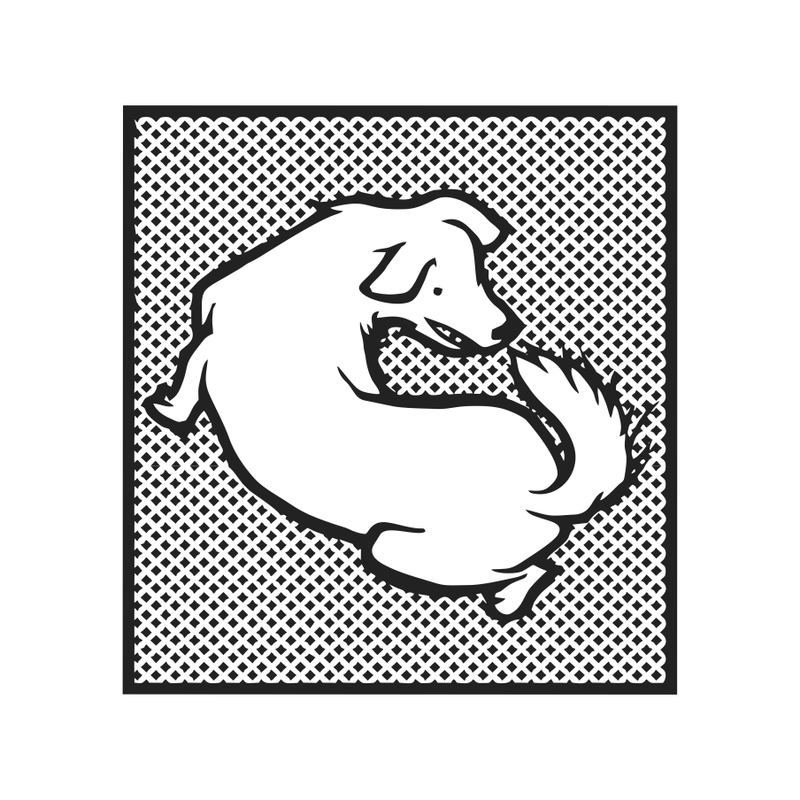 Underdogs II will be out on Dec. 28 on cassette and digital via Dog Years Records. You can also find the label on Twitter and Instagram.